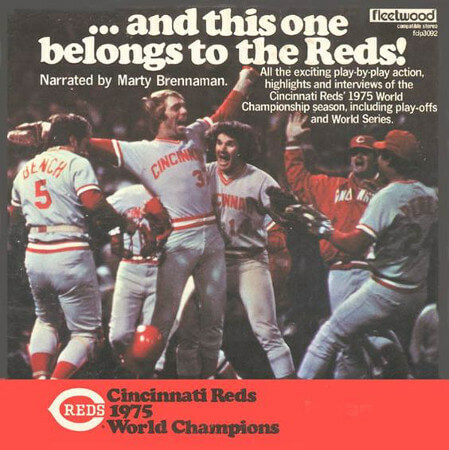 The 1975 World Series of Major League Baseball was played between the Boston Red Sox (AL) and Cincinnati Reds (NL). It has been ranked by ESPN as the second-greatest World Series ever played. Cincinnati won the series four games to three.